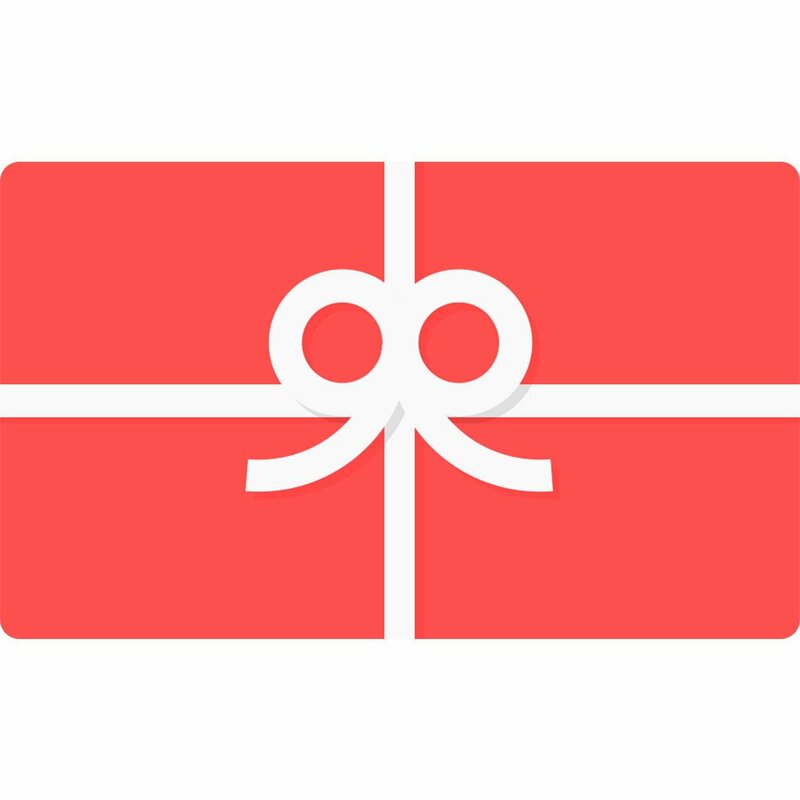 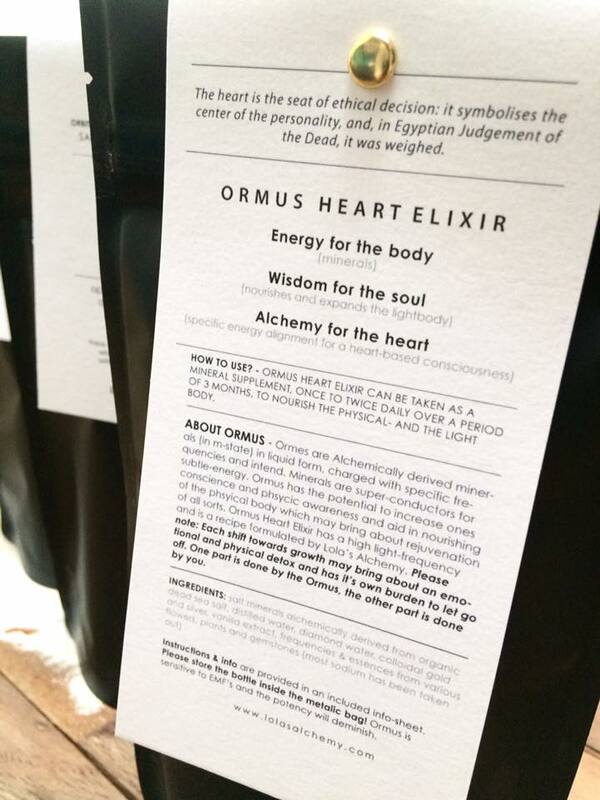 Ormus Heart Elixir wil give you a personal experience and remembrance; to experience the world from the heart-centre, pulling you back into the place of your true authentic self. 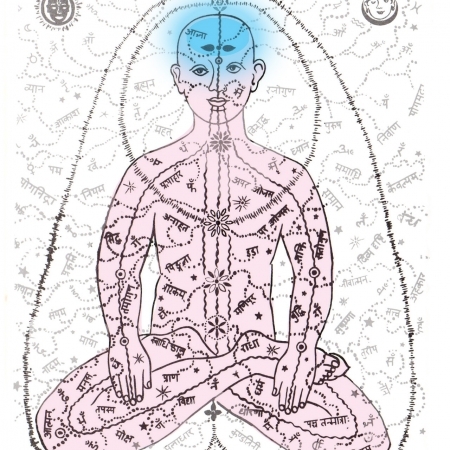 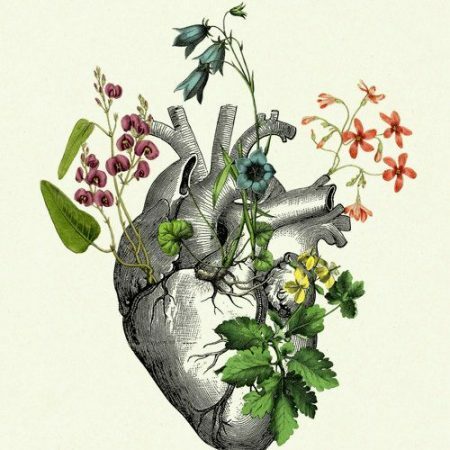 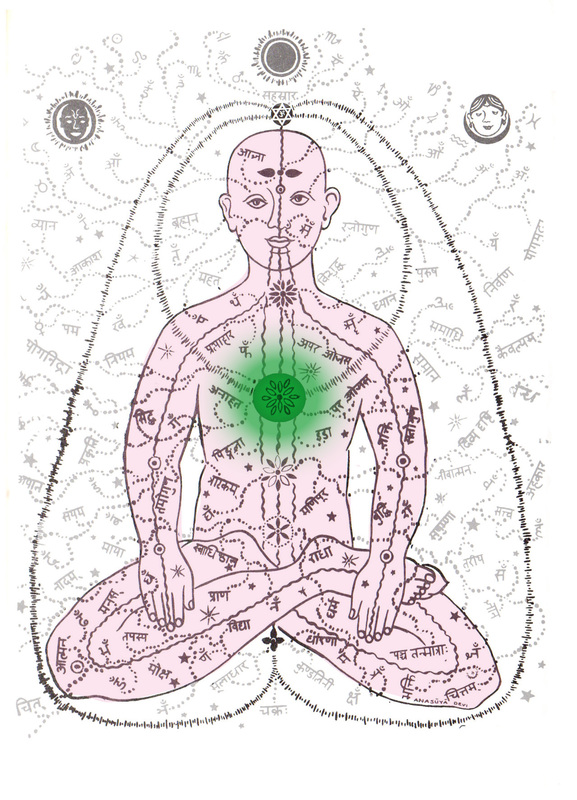 Apart form the heart organ, the heart contains an energetic space that has an intelligence that far-outreaches the brain. 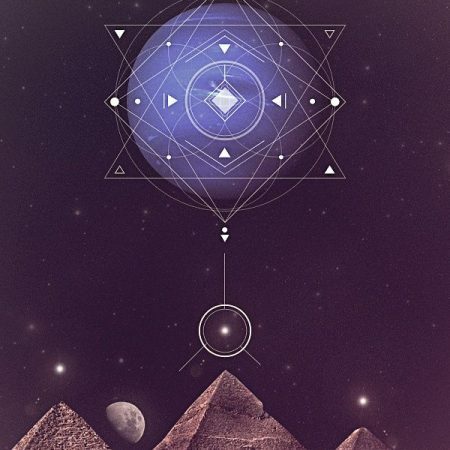 The heart brings you right back to your true authentic self, your feelings and emotions, to love and compassion for the world around you and into self-love. 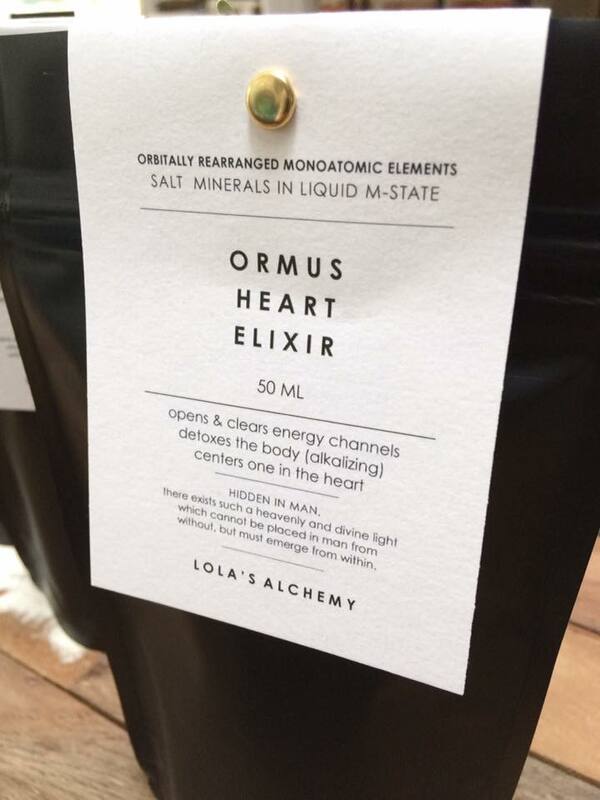 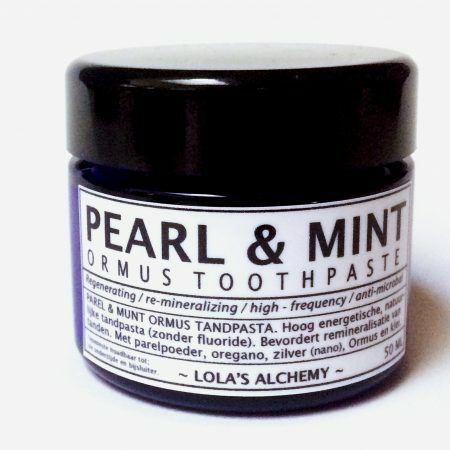 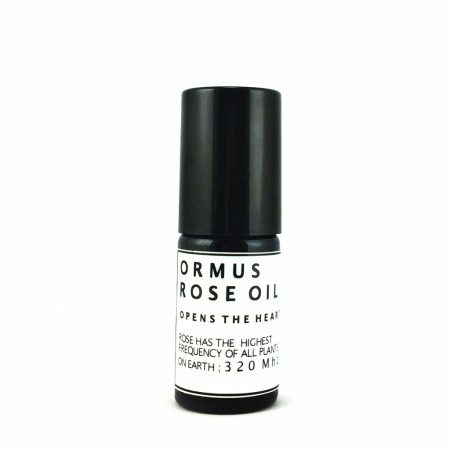 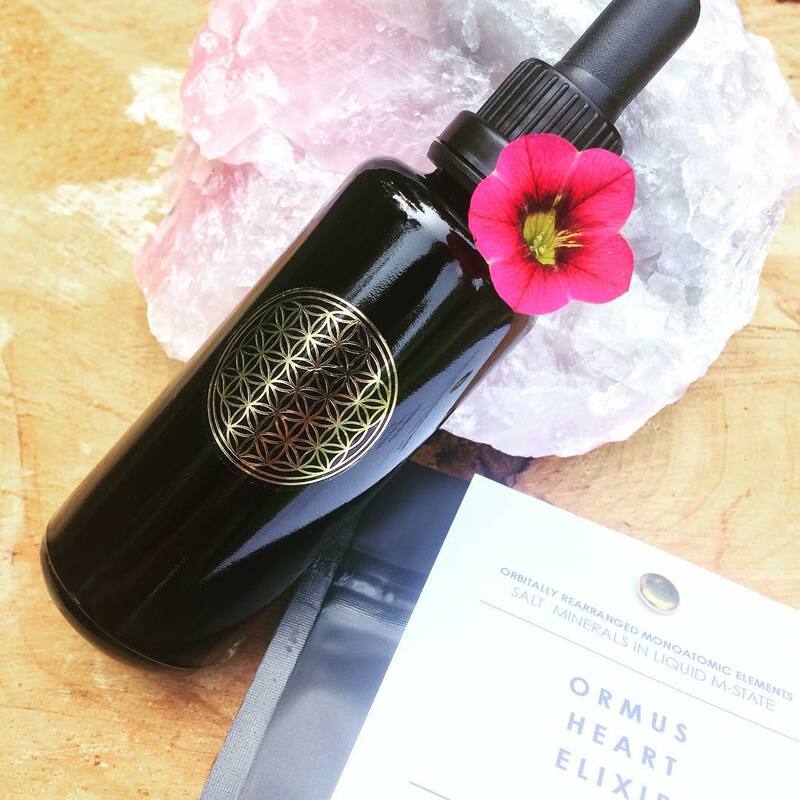 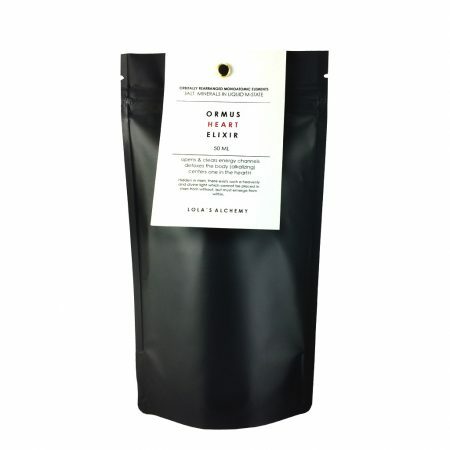 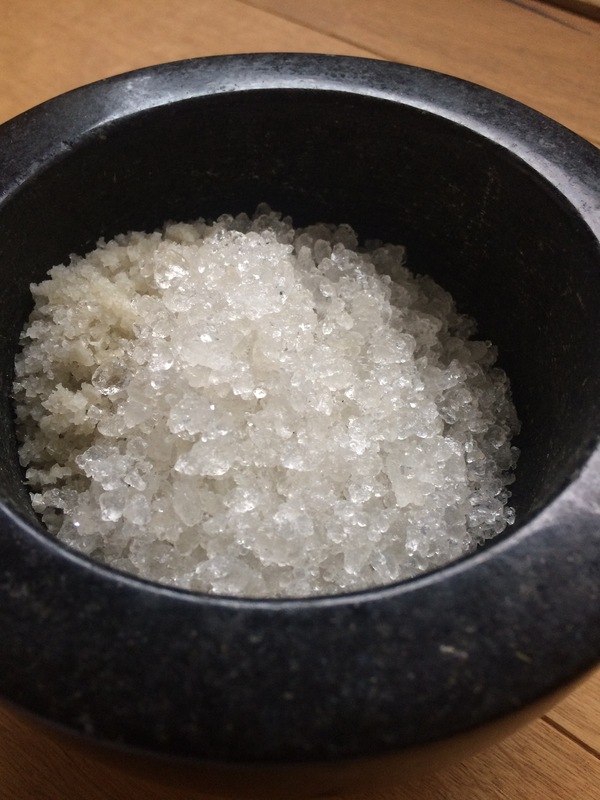 Ormus Heart Elixir is intuitively designed and the recipe channeled by Lola’s Alchemy, by tuning into the collective field of consciousness Lola retrieves information and translates it into energetic elixirs that may assist in vibratory alignment.